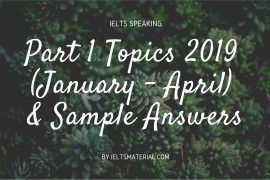 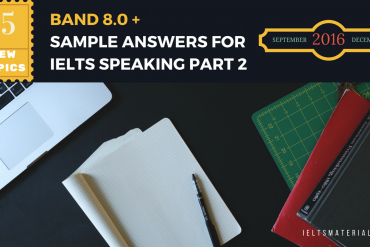 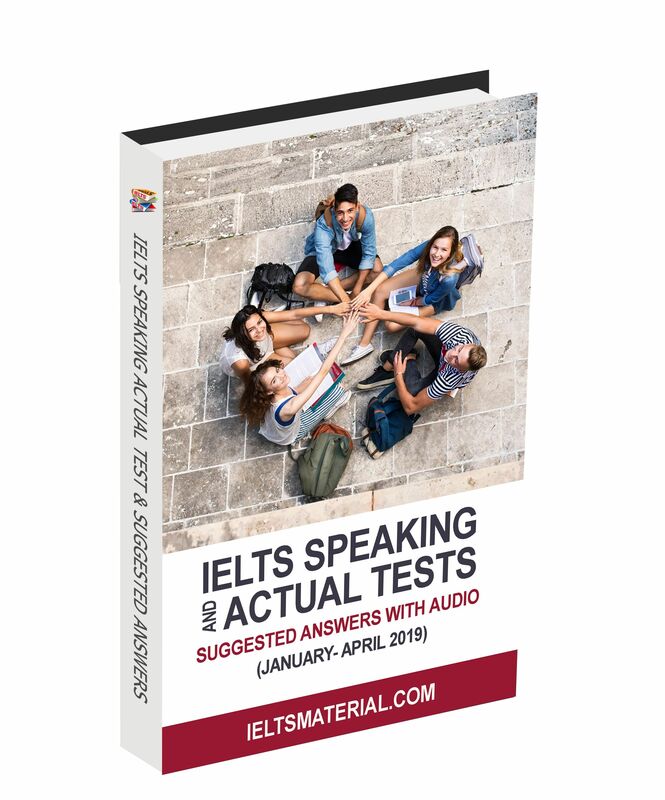 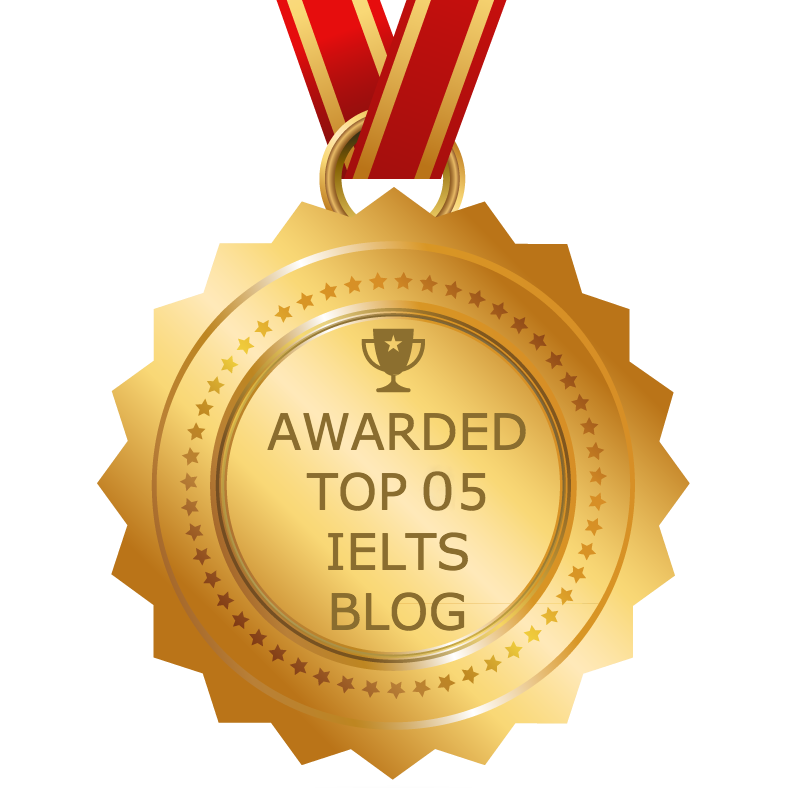 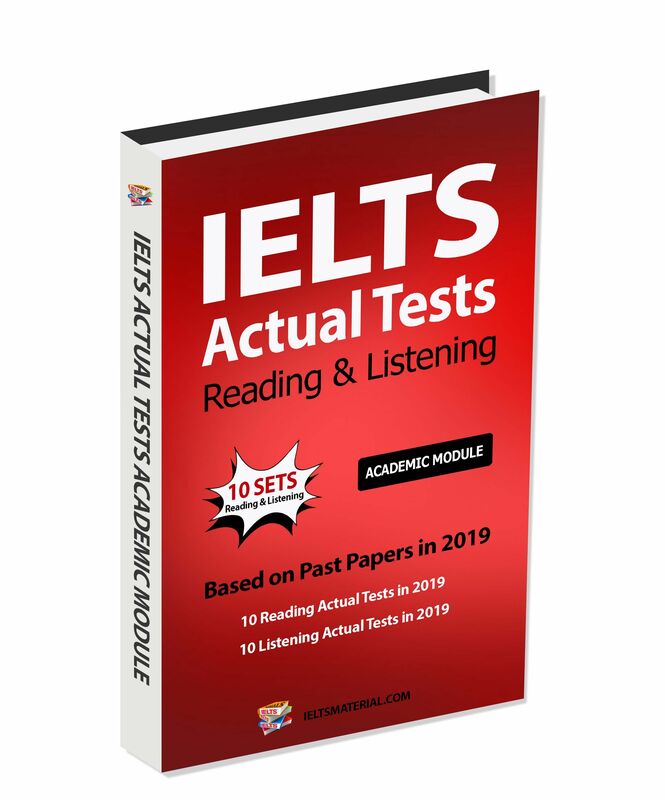 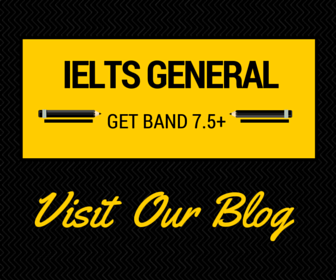 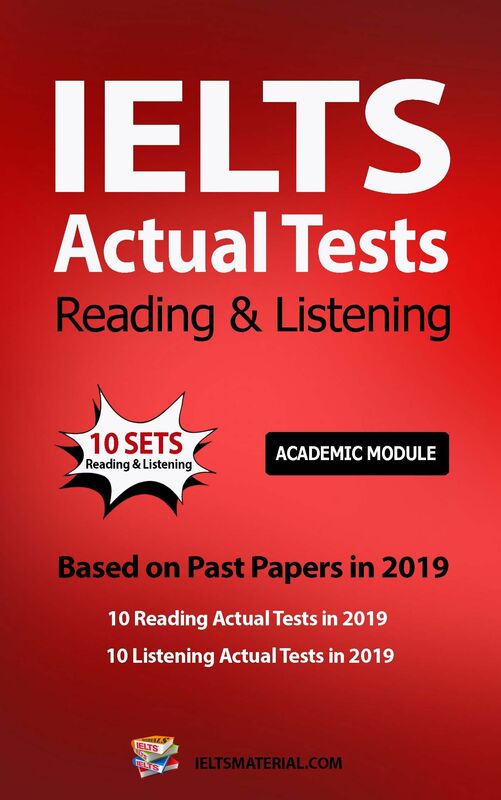 IELTS Magazine is our brand new project on our official IELTS blog (ieltsmaterial.com), which is electronically published on a weekly basis. 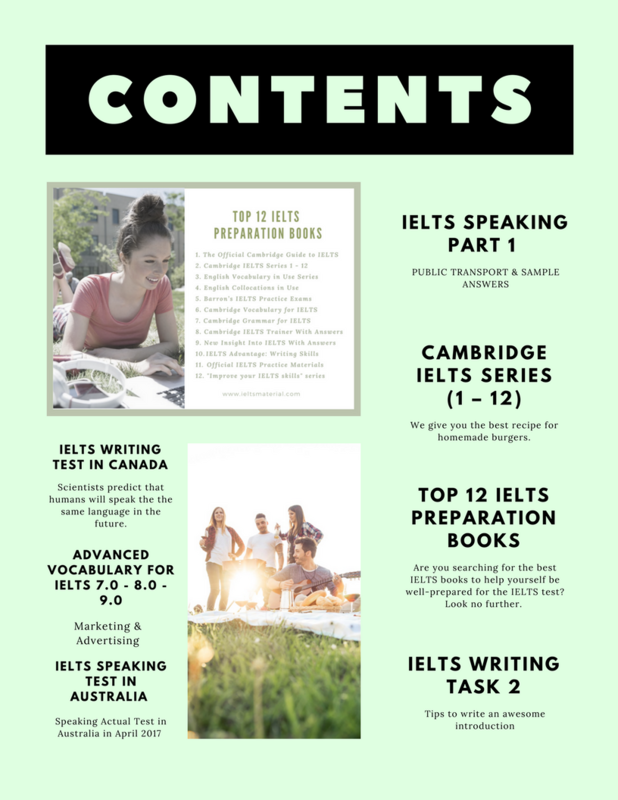 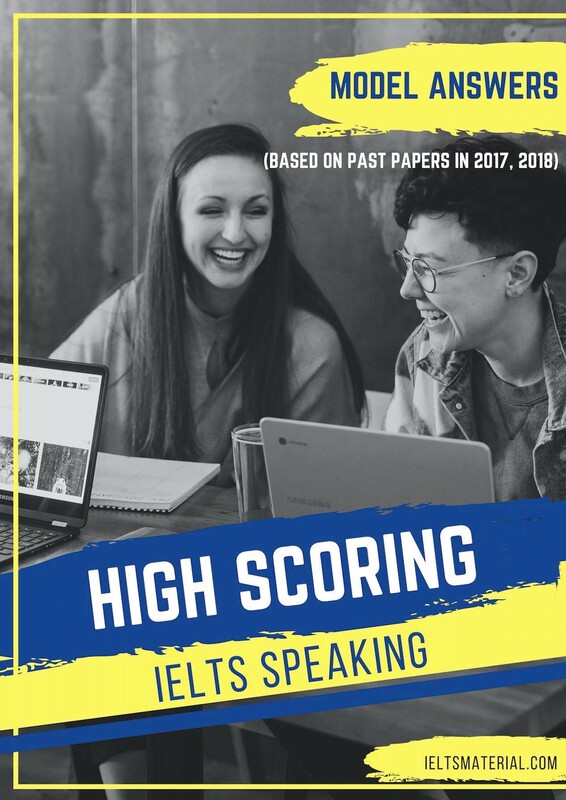 This non-profit project aims to keep IELTS candidates abreast with current trends in IELTS studies, and provide IELTS learners with the latest IELTS lessons/news on our official website and from British Council, IDP: IELTS Australia, and Cambridge English Language Assessment. 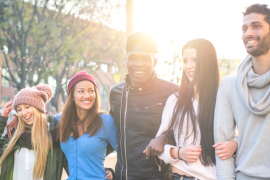 It has been an honor and a pleasure building this community and this vision with each of you. 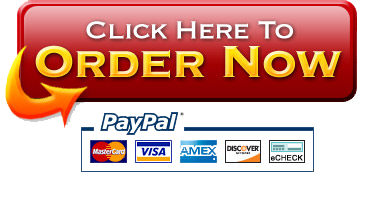 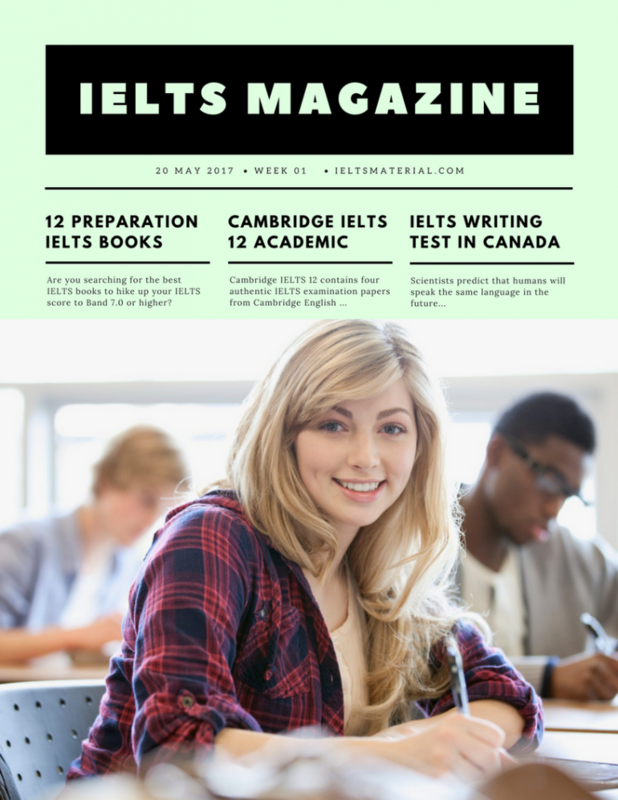 Thank you to all of our readers and subscribers for taking a chance on our IELTS Magazine. 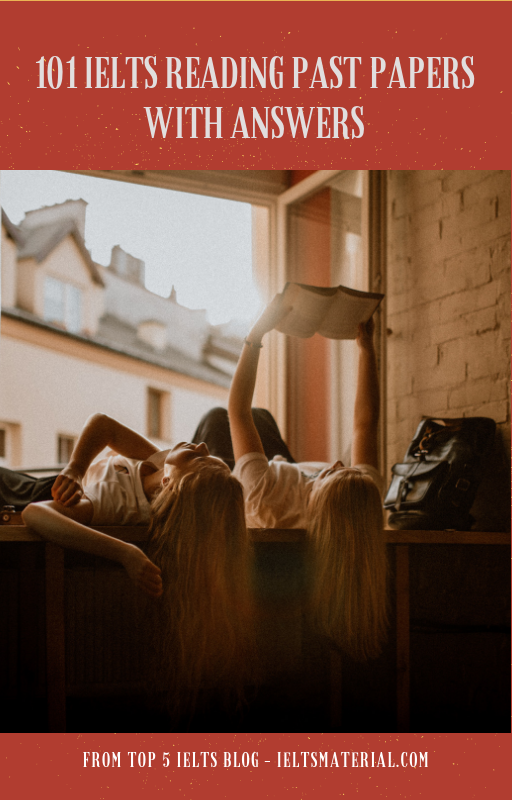 And thank you, too, to all of the incredible writers, translators, advisers, staff, and interns who made this magazine its best possible self. 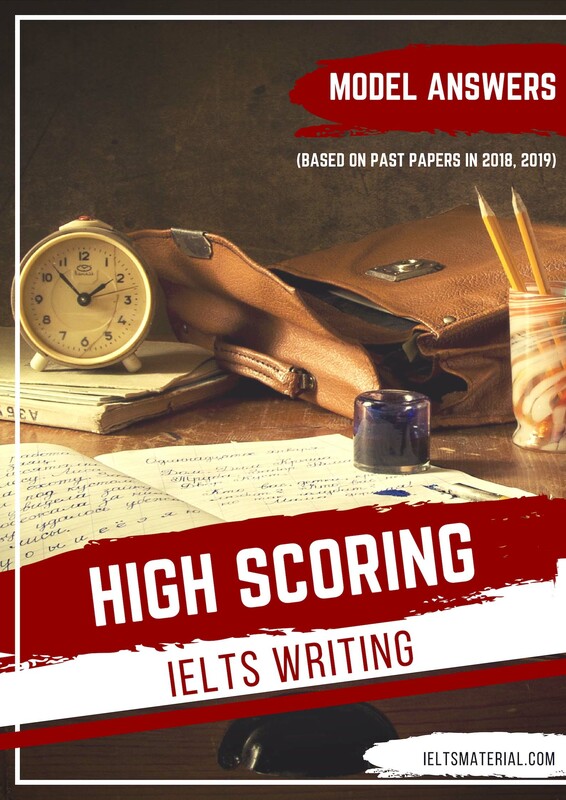 We deeply appreciate the efforts of everyone who has been helping us with all articles on this very first magazine & upcoming weekly magazines. 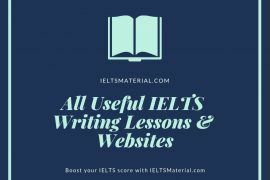 If you would like to contribute as a writer, feel free to send us an email at ieltsmaterial.com@gmail.com. 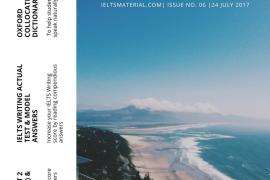 Please check back here on 27 May for the upcoming Week 2 IELTS Magazine.